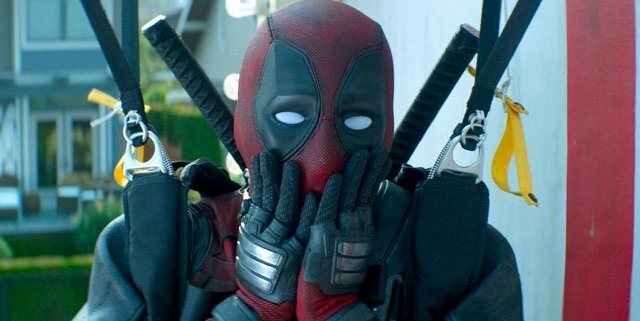 Description: Ryan Reynold’s unflinching commitment to the Merc with a Mouth is finally - finally! 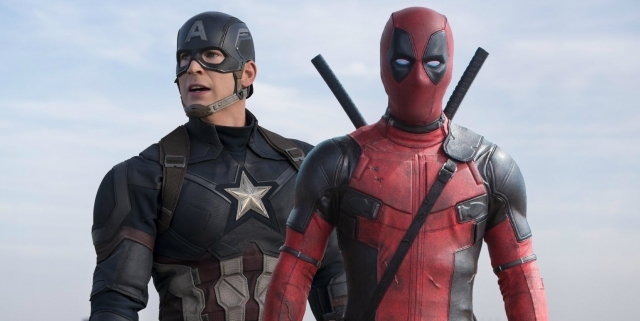 - about to pay off thanks to 20th Century Fox’s live-action Deadpool movie. 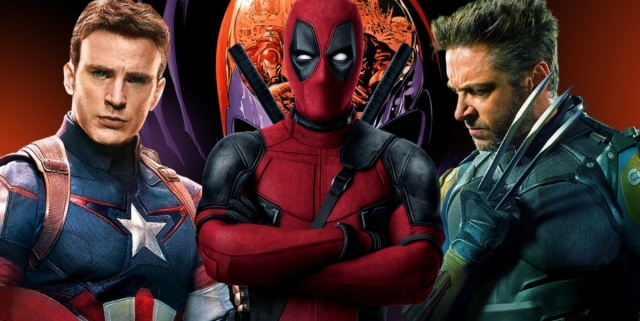 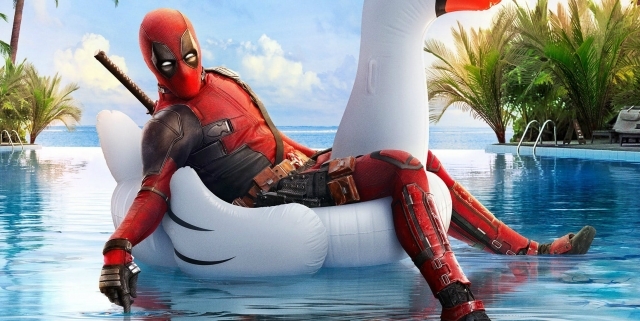 With Tim Miller behind the lens, Deadpool is riding the crest of a wave of goodwill following the initial test reel footage - one that catapulted Reynold’s pitch directly onto Fox’s radar with a wink and a nudge. 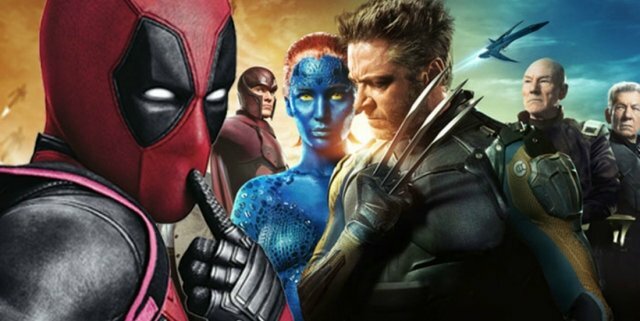 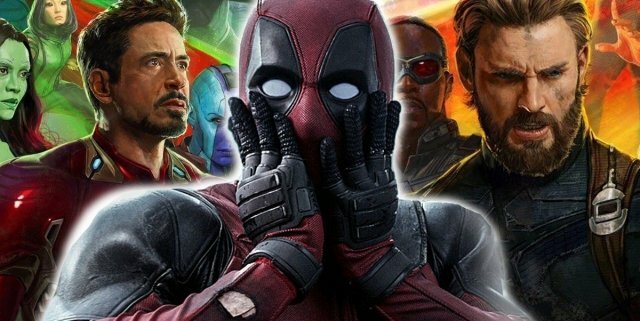 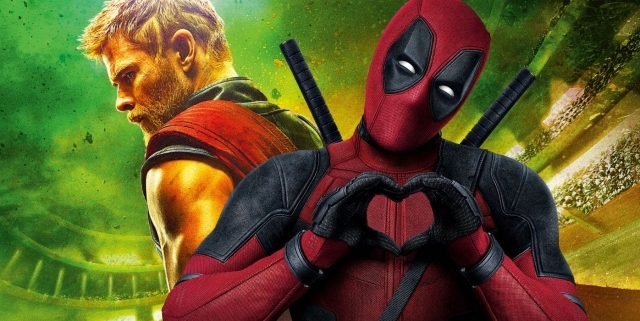 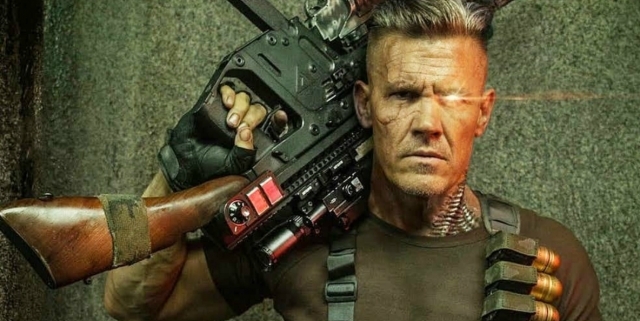 Plus, with an R-rating in tow, Miller’s rendition of the cocksure mercenary is shaping up to the most faithful rendition to date, and we’ll find out if all of the excitement has been worth it when Deadpool is dragged kicking and screaming into theaters on February 12, 2016.